2 trained instructors to each group. 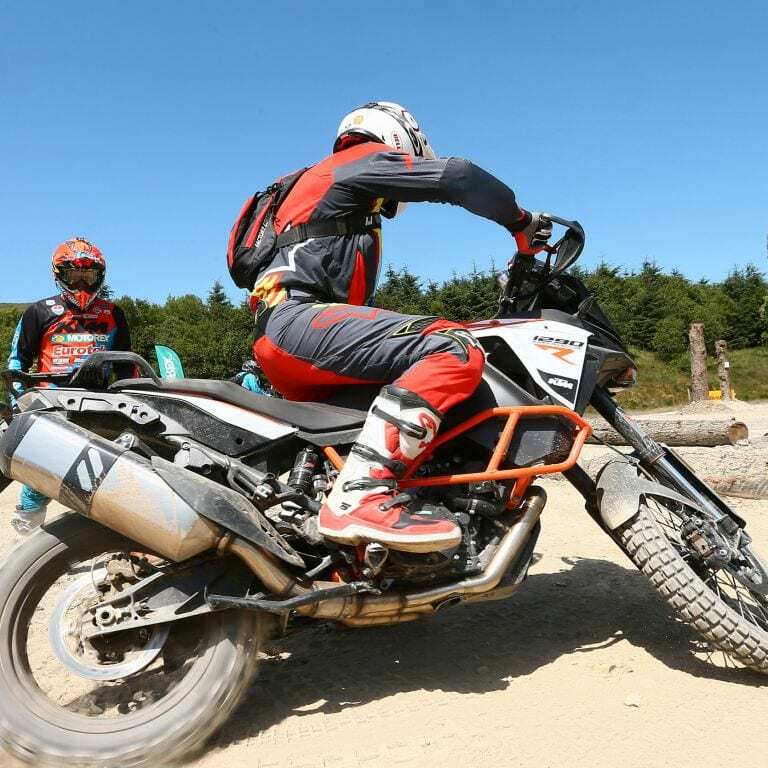 Includes use of a KTM Adventure bike. Lunch and refreshments are provided. 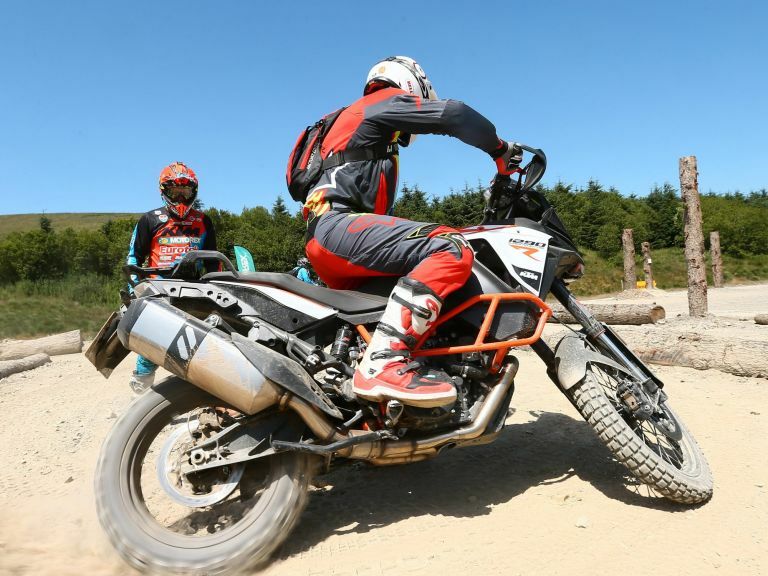 This course will provide you with a foundation of critical skills allowing you to begin progressing as an Adventure Bike rider. You will receive ACU qualified coaching. This course is designed for all riding abilities, including beginners with limited or little experience. 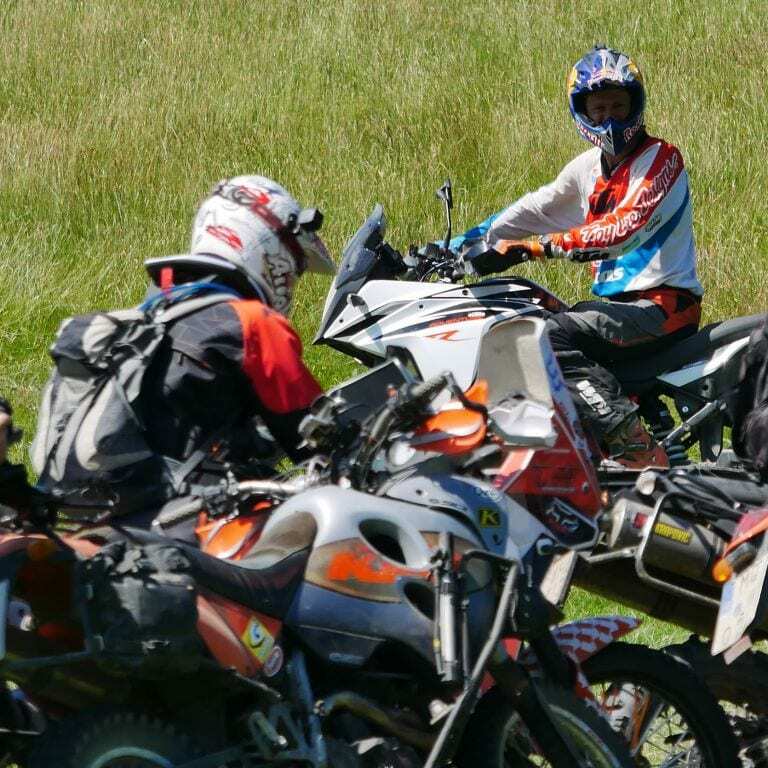 Note: All riders must complete the fundamentals to ensure that you are capable of moving on into the other more taxing areas of riding. The courses are structured so that those with more experience still begin at Bronze, but learn the skills offered at a more advanced level. Running groups of just twelve pupils to two instructors means that you will get highly personalised and attentive instruction. On the first day please arrive by 9am to sign on, change and be ready for a 10am start. Ensure you bring your driving license with you to Sweet Lamb on Day 1. We will require you to disclose any health problems or ailments/allergies - including any specific medication you are currently taking. We start with a short safety briefing and then an overall view of the bikes. We then carry out a small warm up to assess the level of each rider. From then on we will make the day up of riding and training. Skills training will be interspersed with regular drinks breaks. Keeping hydrated is very important. This will be short break for lunch. We will supply all food and refreshments (it’s good - trust us). If you have any eating allergies it’s important that you you tell us prior to arrival and bring your own food. Unfortunately we are unable to cater for any specialist dietary requirements. We will endeavour to be finished around 4pm so we can debrief with tea and coffee. Following the debrief you are free to return to your relevant hotels B&Bs and get recharged for day two. Please arrive by 9am to be changed and ready for a 10am start. Following a small warm up, we will pick up where we left off on day one - a full days riding to develop your new skills and building your confidence further. Skills training will be interspersed with regular drinks breaks. Mark Molineux is Sweet Lamb’s ACU and MCF qualified chief instructor. 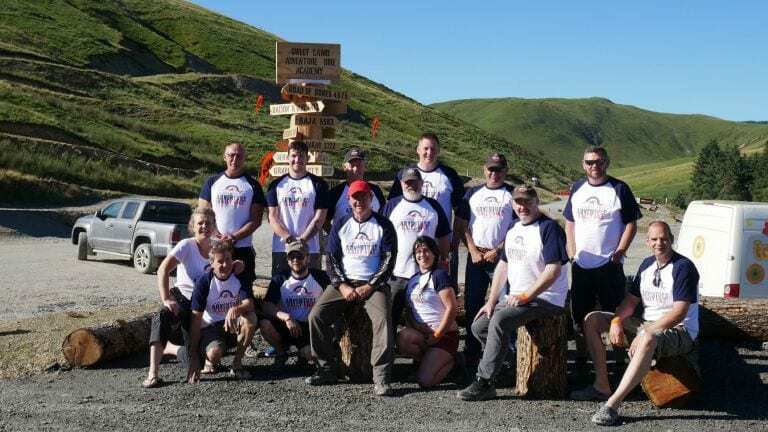 He and his team have built a curriculum that will see offroad novices make giant leaps – sometimes literally – on the dirt, gravel and grass on Sweet Lamb. 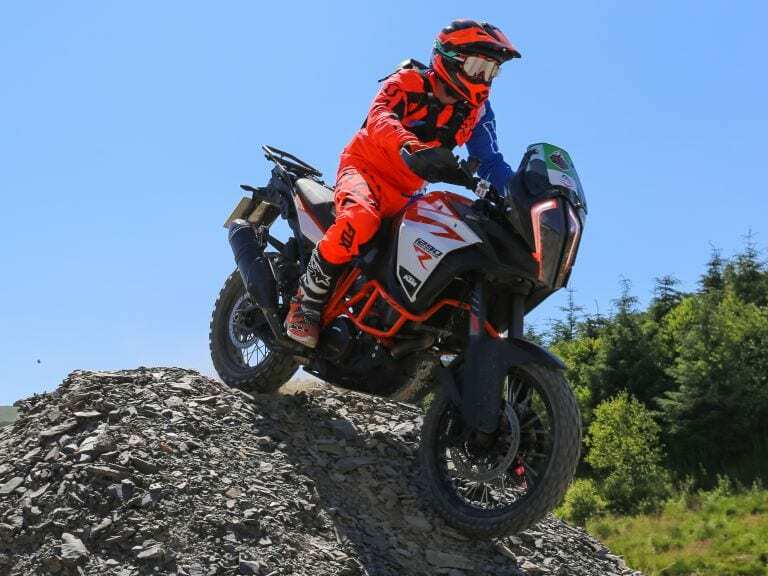 Starting at Bronze level training, the courses progress through Silver and Orange, topping out at Orange Pro which sees guest instruction from some of KTM’s Pro Riders. 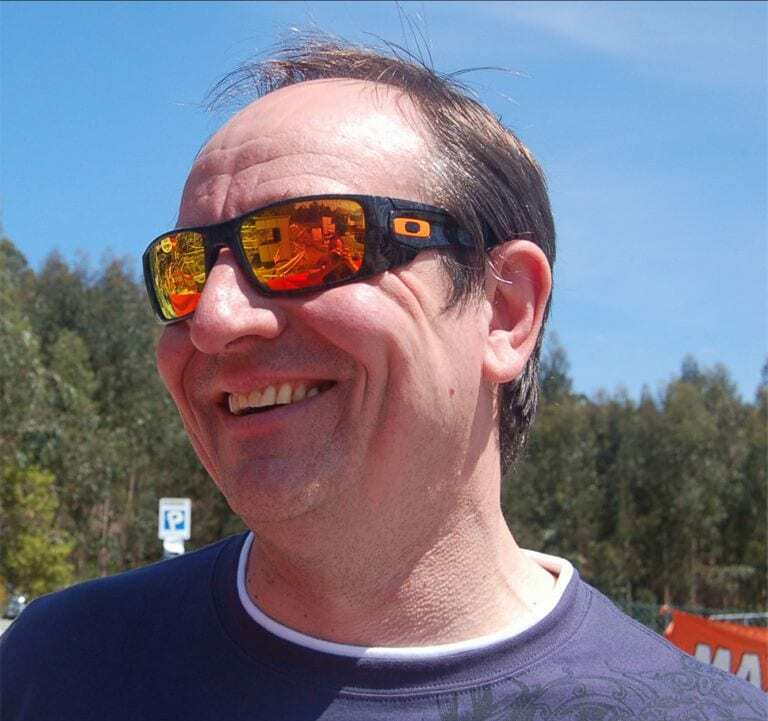 Mark has owned over 135 motorcycles and travelled well over 1,000,000 miles on the road. 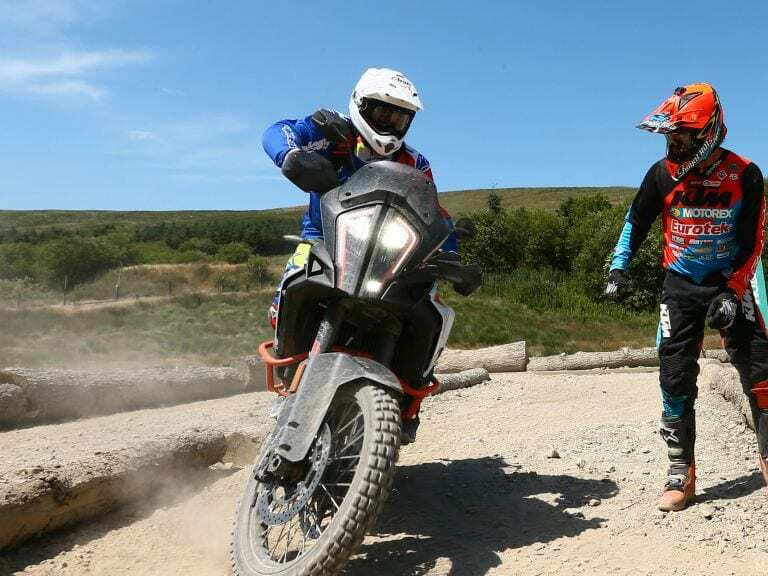 A relentless passion for off-road riding has seen Mark traverse countless thousands more miles consisting of Trials, Motocross, Enduros, Trail Riding, Rallies, Desert Riding, Track days... and still can’t get enough! 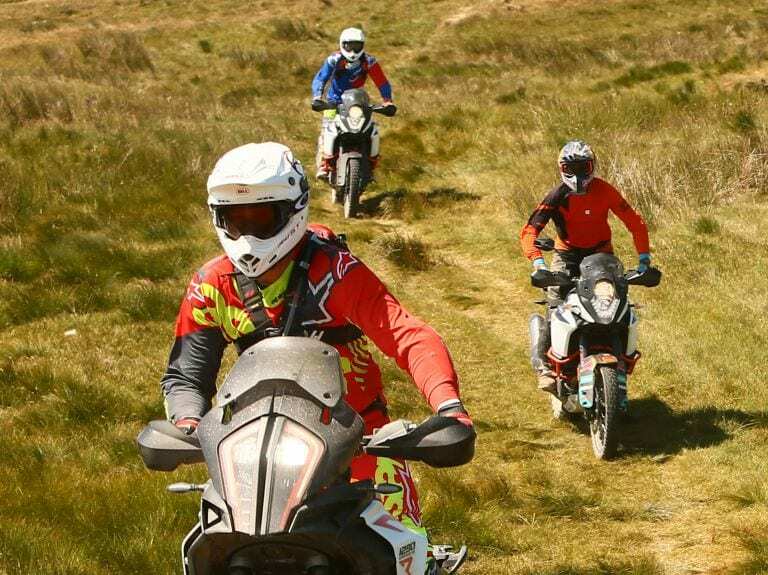 Mark is supported by an experienced team of fully qualified Adventure Bike instructors, all helping you gain the key skills to master the beautiful, challenging terrain. Home to the Wales Rally GB for many years and before that the Lombard RAC Rally, Sweet Lamb Rally Complex is located in the picturesque county of Powys Mid Wales. Please Note: Your SATNAV may take you to the turning before the one you want. Please turn into the Farm Yard and follow the track for 2 miles. Copyright &COPY;2019. All Rights Reserved. Sweet Lamb KTM Adventure Bike Experience.